Holidays are mostly considered by the Banks to be a peak season when it comes to remittance flows. Among other things, Banks will rush to have the biggest pie from the cake using different strategies from aggressive promotions and to sometimes providing gifts for those who use their bank channel to attract customers. 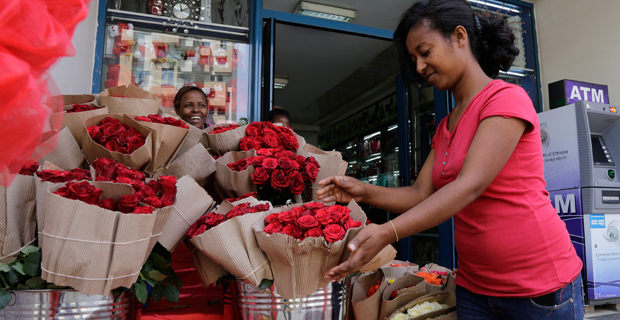 However, anecdotal evidences indicate that the week before the Ethiopian Christmas was struck by a slow down in the volume of the remittance , reports, DAWIT ENDESHAW, FORTUNE STAFF WRITER. 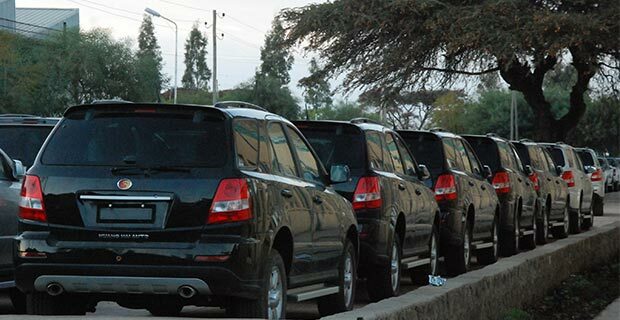 Adwa Branch of Dashen Bank S.C; the branch has experienced a slight decline of remittance week before the Ethiopian Christmas, in comparison the same week of 2015. Bunna International Bank's S.C branch in Bole- Rwanada which consider to be one of the busiest branch. Holidays can come with good and bad surprises. The holiday season is a time where banks rush to have their hands on every possible remittance sent via a remittance service operator. Usually, the flow of remittances reaches its peak from August to January. The months of September and January also see large increases in remittances as people celebrate the New Year and Christmas. 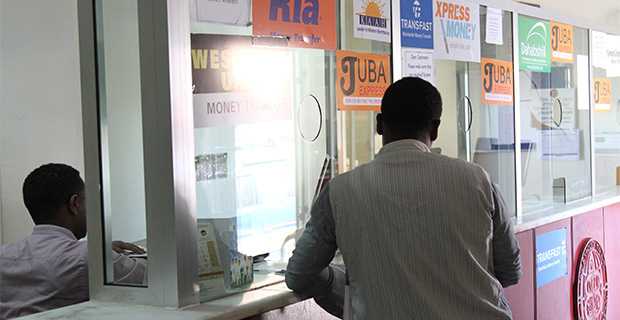 “The volume of remittance flow was not up to our expectations,” said Dereje Gashaw, a Bole-Rwanda bank branch manager at Bunna International Bank S.C, one of the busiest branches for remittances activity. However, for the last six months, there has been a visible decline in remittances. Fortune visited the branch on the eve of the Ethiopian Christmas holiday it was almost empty; only bank employees were in the room. The branch is demographically located in a place dominated by Ethiopian Somali communities, and people from the Republic of Somalia. Bunna Bank works with a total of 12 remittance providers. Previous surveys conducted by the World Bank indicated that close to 40pc of the almost 93 million Ethiopians have a relative abroad, and around 16.5 million people in the country receive 120 dollars at least five times a year. However, this year, the usual patterns of increases around holidays hasn’t held true. “The overall performance of the Bank remittance has been showing a slow down,” said a Senior Manager at Bunna Bank. The private banks are also following the same trend. CBE dominates the banking industry. 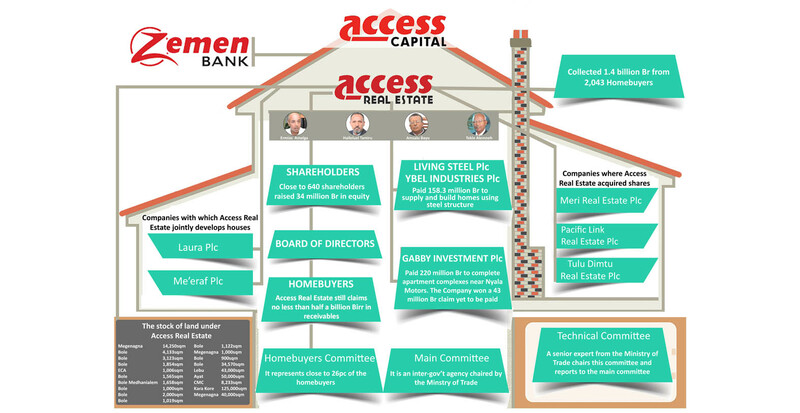 The Bank currently has 3,185 bank branches across the country, which is 36pc of the total number of bank branches. An International Banking Division manager from a private bank, however, does not agree with using different incentives as a way to increase the flow. “The most important thing is the way banks provide customer service and their branch reach. 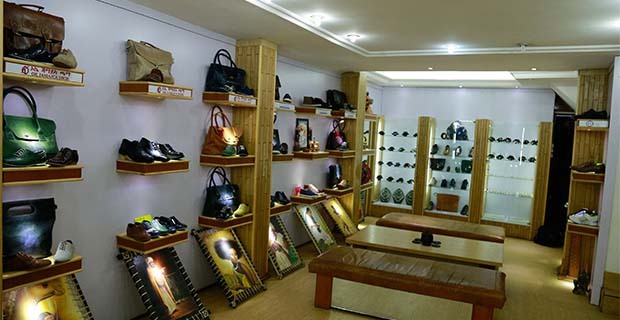 The more branches you have, the more remittance flow you will get,” explained the manager. One theory for the decline in the number of remittances is the widening gap in the exchange rates of different currencies through normal channels. This may lead people to forgo banks for less formal currency channels. On the black market, dollars are being exchanged with a four Birr difference from the bank rates. At the moment, one dollar is exchanged for up to 27 Br. Another senior bank CEO, whose name was withheld upon request, attributes the slow down to the political unrest in large areas of the country. 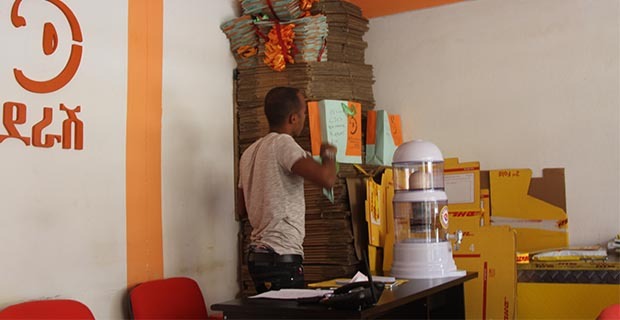 “Because of the unrest, our branches especially in Oromia region were affected, which slowed down the number of remittances we processed” said the CEO. “We felt the burn more than any of the banks last year and the impact is still being felt, even during the first quarter of the current fiscal year,” he said. 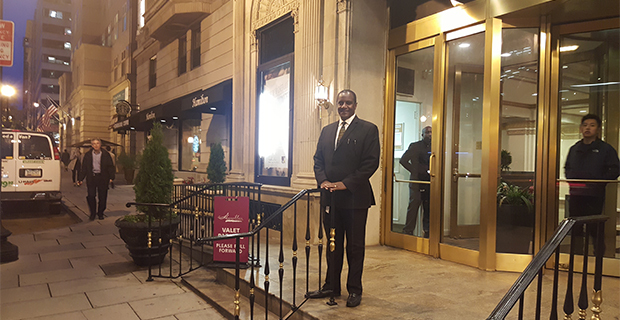 Fortune visited a Dashen Bank branch days before Christmas Eve. The branch, located in the middle of Megenagna. However, the data from the Branch shows that there is actually a slight decline in remittances from the same weeks around Christmas 2015. 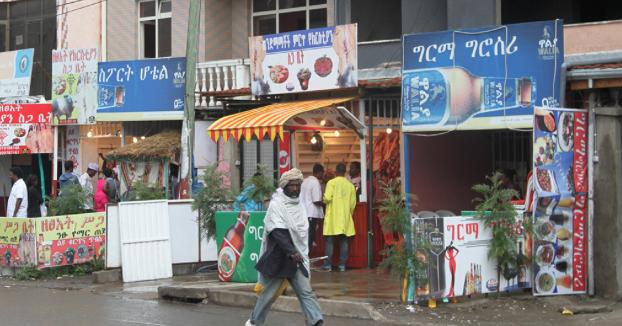 In 2015, during the week of Ethiopian Christmas, the branch made 65 transactions and collected 391,006 Br. But in the same week in 2016, it showed a decline in remittance, processing 72 transactions worth 384,000 Br. Bunna Bank’s branch showed a decline in the number of remittance transactions processed by one. There is growing urgency among banks to become attractive to customers and to stay competitive in the remittance game. To stay competitive and attract customers, banks launch aggressive promotions and giveaways to attract business to their remittance services. For example, the Commercial Bank of Ethiopia (CBE) is known for its rounds of lottery drawings, available to customers who used the bank to receive hard currencies sent from abroad. In contrast to the banks’ positions, the government, just a few weeks before the Ethiopian Christmas holiday, asserted that remittance entering the country was growing. 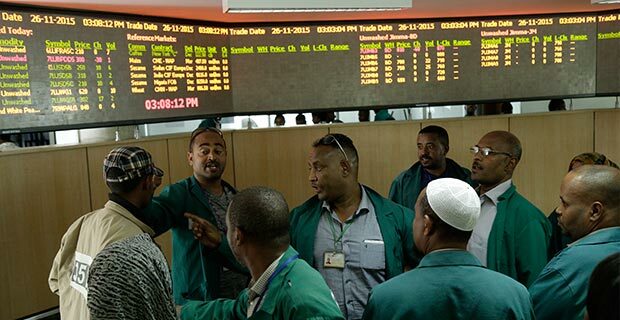 It announced that the remittance sent home by Ethiopians was reported to be above the earnings from export by two billion dollars during ten months of the 2015’s budget year. In 2015, 3.7 billion dollars flowed into the country in the form of remittance. This number was up from 1.5 billion dollars in 2014. The majority of the remittance came from North America. As one of the top ten remittance recipient countries in sub-Saharan Africa in 2015, according to the World Bank, remittances have had a significant contribution to the economy. Between the years 2010 and 2014, 5.4pc of the country’s GDP was from remittance flow (the IMF puts that figure at 7.4pc). The same report by IMF, released in October 2016, indicates the positive progress as far as a remittance flow is concerned. Remittances have recently performed strongly, at an estimated nine percent of GDP in 2015/16, up 28pc in dollar terms from the previous year, according to latest IMF report. In addition, the projections by IMF assume remittances will represent about 3.8pc of GDP by 2035/36. Just this week, the Prime Minister Hailemariam Desalegne spoke in front of the EPRDF-parliament and stated that the remittance inflow is continuing to grow by 30pc every year. However, seeing the general trend of sub-Saharan Africa, last year the World Bank predicted that the flow will decline by 0.5pc. 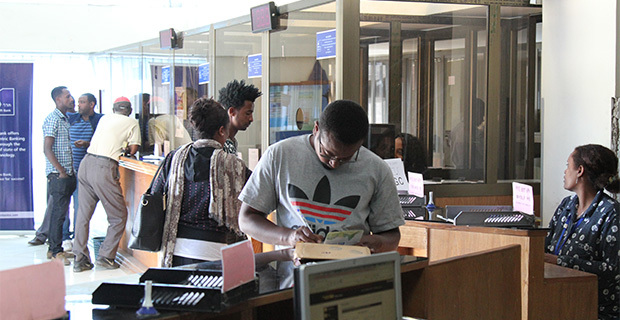 With all the ups and downs involved in remittances and the reliance of banks on remittances as a source of foreign exchange, economists suggest the need for designing a dedicated policy concerning remittance in the Ethiopian context. 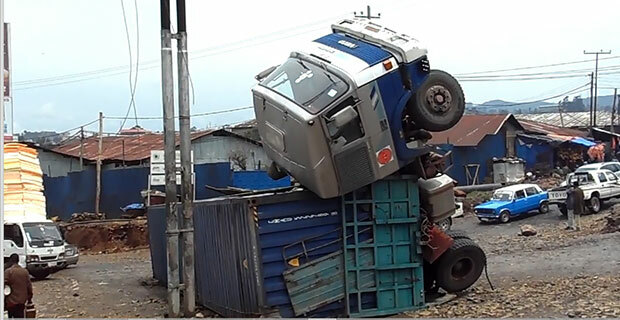 “The area needs its own policy,” said Tassew Woldehanna (Prof), who teaches economics at Addis Abeba University. The effect that declining remittances may have on the already low foreign exchange reserves available for business, as well as on the GDP, remain to be seen. However, with international institutions forecasting some increases for the region, there may be recovery on the horizon for the Ethiopian banks as well.